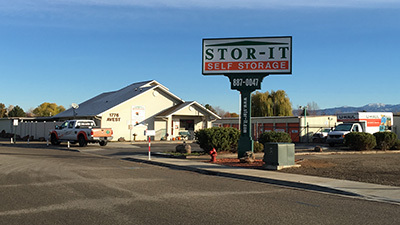 Our Stor-It Self Storage - Locust Grove Location serves as the go-to storage facility for residents in and around Meridian, Idaho. 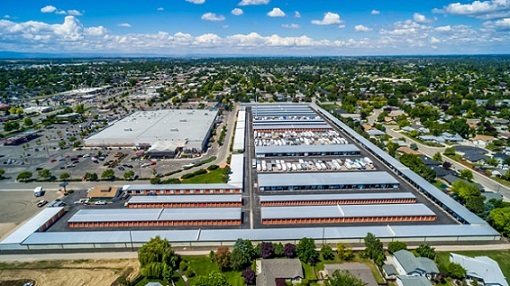 Residents of this bustling city will find our storage units to be the ideal storage solution they’ve been looking for. Whether you’re looking to clear up some extra space for your home, you’re finding your business a little too crowded as of late, or you just a need spot to park your boat, we've got you covered! 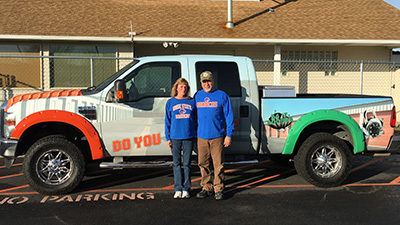 Being family owned and operated is important to us here at Stor-It and we strive to provide you with the highest level of service possible. 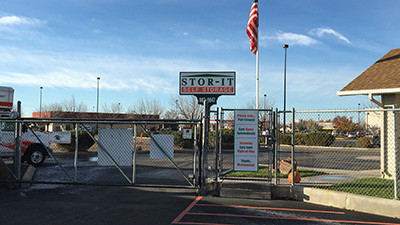 Affordable rates, 24/7 access, and free locks are just a few of the fantastic benefits you’ll find at all of our Stor-It Self Storage locations. For more information, get in touch with our experienced team of storage specialists at our Locust Grove Location today. "Come store your goods at our pad."